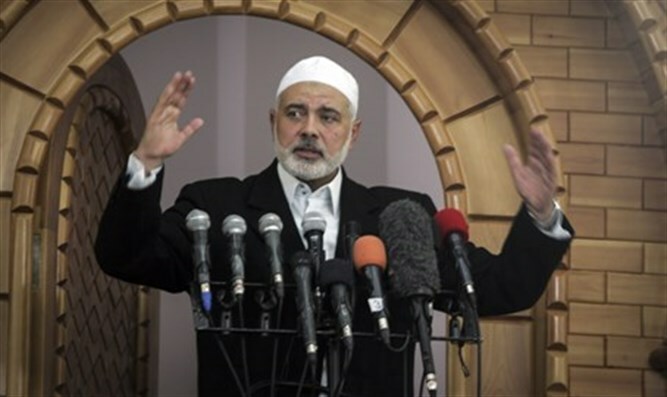 Hamas said Wednesday the winners of the Israeli elections made no difference. The terror group vowed to continue fighting against the Jewish state no matter who stands at its helm, asserting that all "Zionist parties represent faces of the same coin." A statement from Hamas said: "Any government formed is an occupation on our land, and we need to face it with a national will and unified project." "All of the Zionist parties represent faces of the same coin, which is occupation."